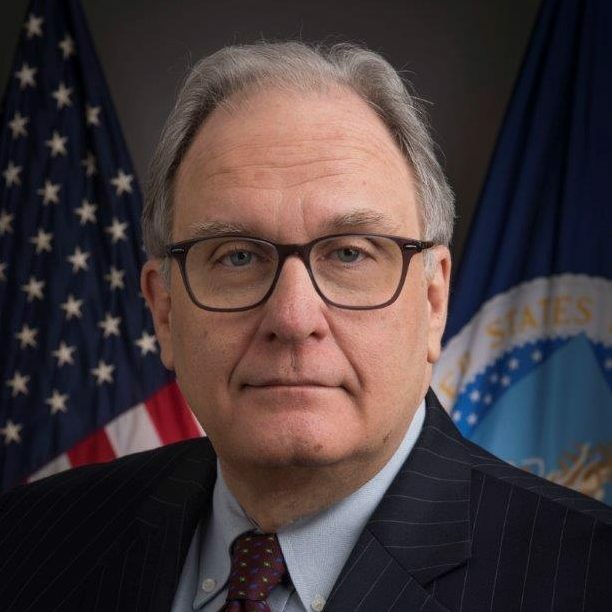 Christopher A. McLean is the Acting Administrator of the Rural Utilities Service (RUS) where he oversees the operations of the planning, policy and finance agency focused on rural electric, telecommunications, broadband, water and sewer infrastructure. The agency investment portfolio exceeds $60 billion. Chris also serves as the Assistant Administrator for Electric Programs (AAE) at the RUS. He was named to that position on January 11, 2015. This is Chris’ third time at the agency. As AAE, Chris presides over a $46 billion loan portfolio. In recent years the RUS annual lending budget has been in excess of $5 billion. The agency makes low interest loans for rural electric infrastructure, renewable energy, smart grid and energy efficiency. Prior to his return to RUS, Chris was the Acting Director of the Program Planning and Accountability Division of the Office of the Assistant Secretary for Civil Rights (OASCR) at the United States Department of Agriculture. He came to OASCR in 2013 as civil rights fellow in the Policy Office. From 2010-2012, Chris served as a senior advisor to the Administrator of the Rural Utilities Service (RUS). Chris was in private practice from 2001-2010. He was the co-owner of e-Copernicus, a consulting firm that specialized in telecommunications, transportation and technology policy. Chris is also the former Executive Director of the Consumer Electronics Retailers Coalition (CERC). Mr. McLean is a former RUS Administrator and former Governor of the Rural Telephone Bank. He was appointed Deputy Administrator in January 1998. In 2000, he was the first person nominated and confirmed for the position of RUS Administrator. Prior to joining RUS, Mr. McLean worked on Capitol Hill for more than 15 years. Mr. McLean hails from Omaha, Nebraska. He received an LL.M. in International and Comparative Law from Georgetown University in 1985, a J.D. from Creighton University School of Law in 1982, and a degree in Business Administration from Creighton University in 1980.